Twincoast Helicopters 2007 Ltd operate a well maintained fleet of modern aircraft. 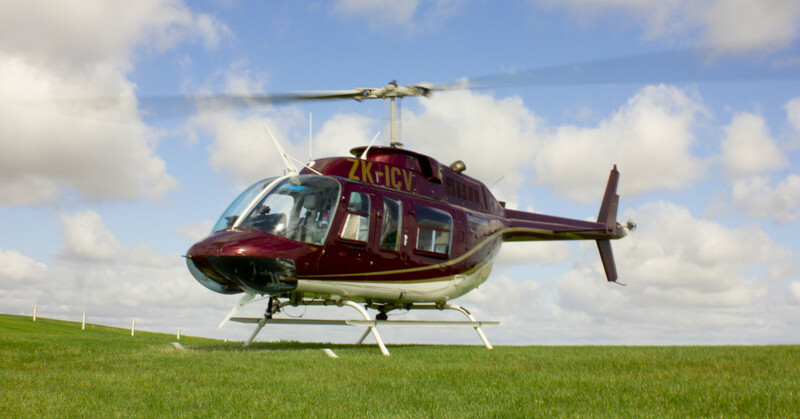 With a range of helicopters, we are able to offer on best suited for your requirements. Our LongRanger is the largest helicopter in our fleet. With the ability to configured to a range of roles, this helicopter is suited for Agricultural work, as well as high end charter. Fitted with a full leather interior, and the latest David Clarke headsets, we often use this helicopter for weddings and corporate charter. Our Jetranger is very capable in all agricultural, and scenic operations.